The V5 was then followed by the release of the V5 and V5SPlus both with 20MP selfie camera. The V5Plus, meanwhile, has a 20MP+8MP dual rear camera. 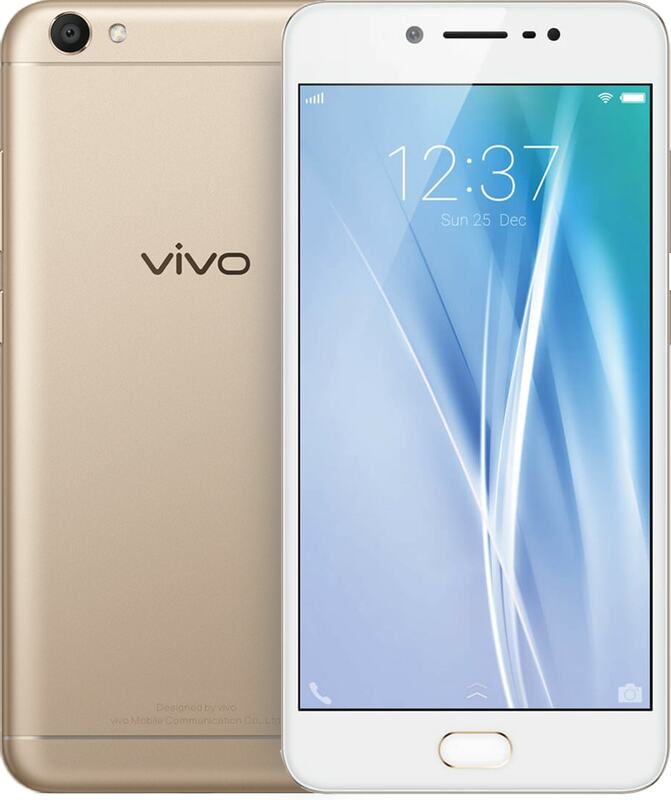 Aside from the selfie camera, Vivo also paid attention to the users’ need for a bigger screen. 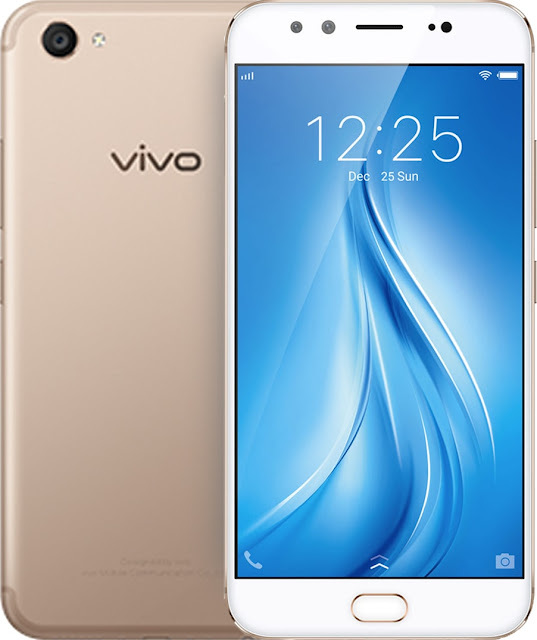 Earlier this year, Vivo released the ultimate iteration of a concept smartphone, the APEX FullView, which nearly has a 100% screen-to-body display. 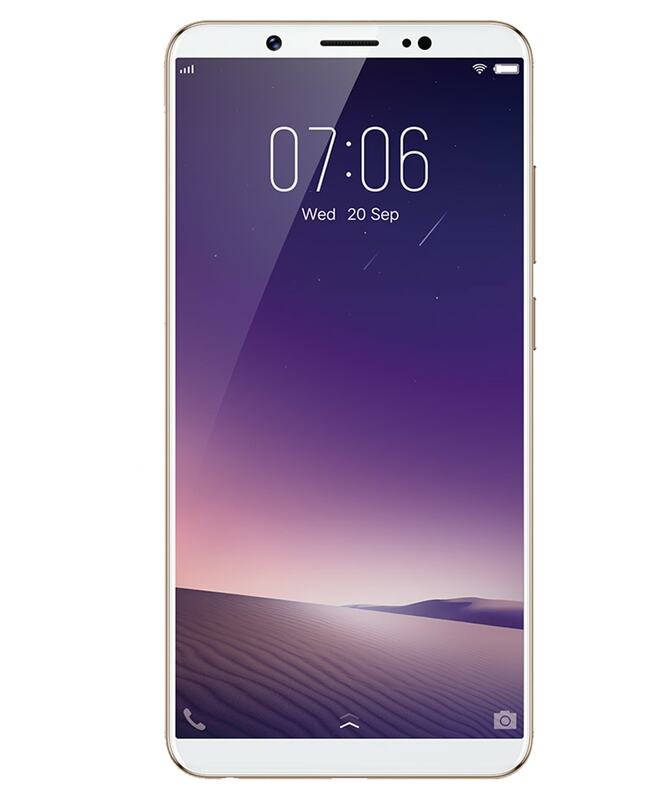 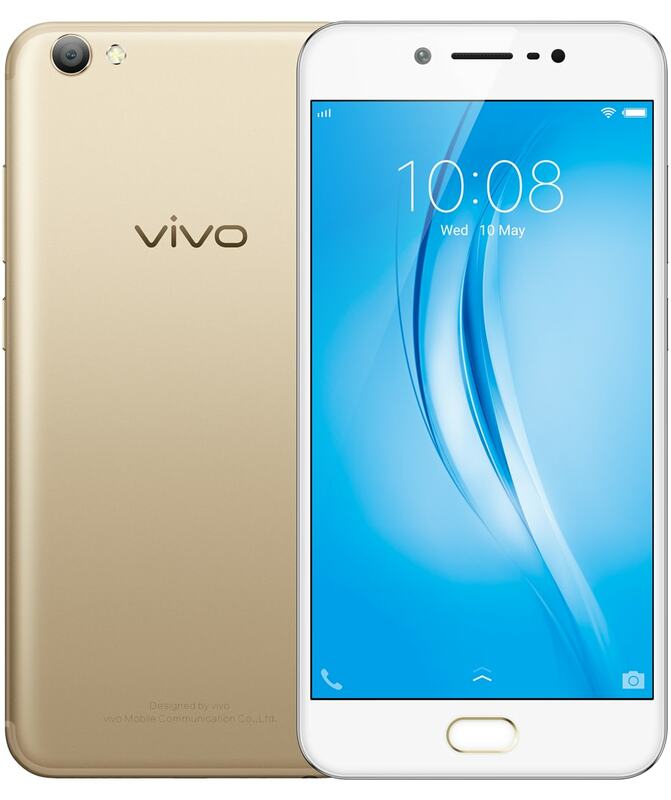 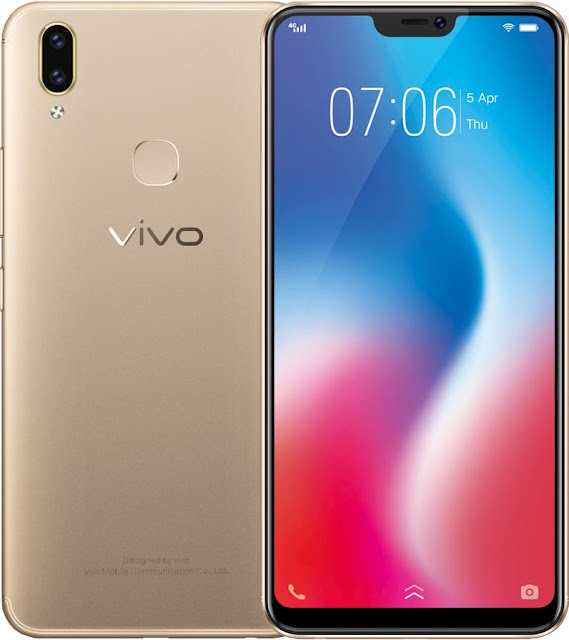 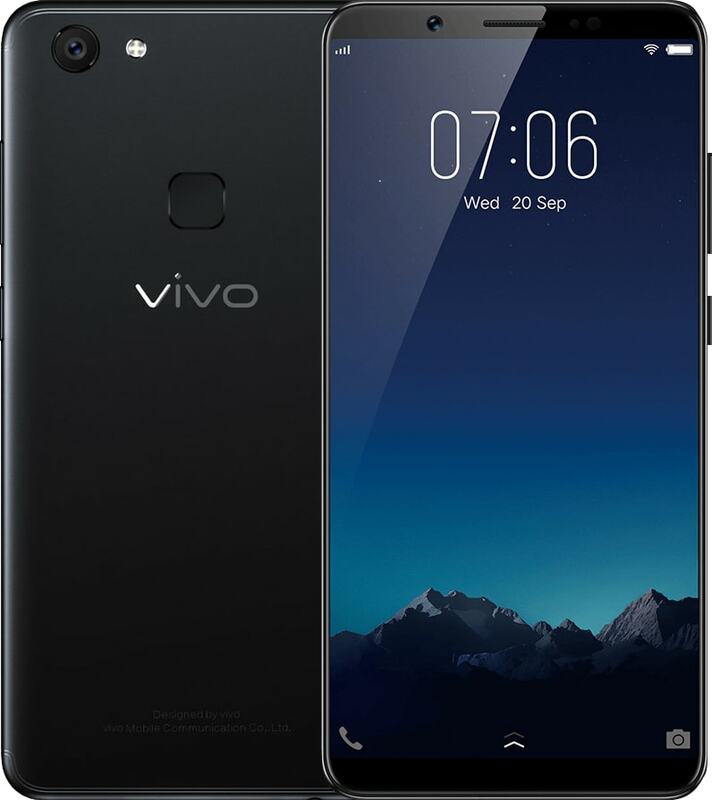 The V9, Vivo’s newest flagship, is getting closer to goal with its 90% screen-to-body ratio.